Top MBA Colleges in Ahmedabad - Mentioned below is the list of all the top MBA colleges in Ahmedabad. 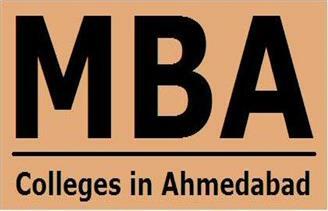 Find the MBA college best suited to your career aspiration needs from this list of top MBA colleges in Ahmedabad. You will find all the details & requirements to become a proud student of any of these colleges which rank right at the top among the best colleges ever. So browse through our list of top MBA colleges in Ahmedabad and build a path to great career ahead!